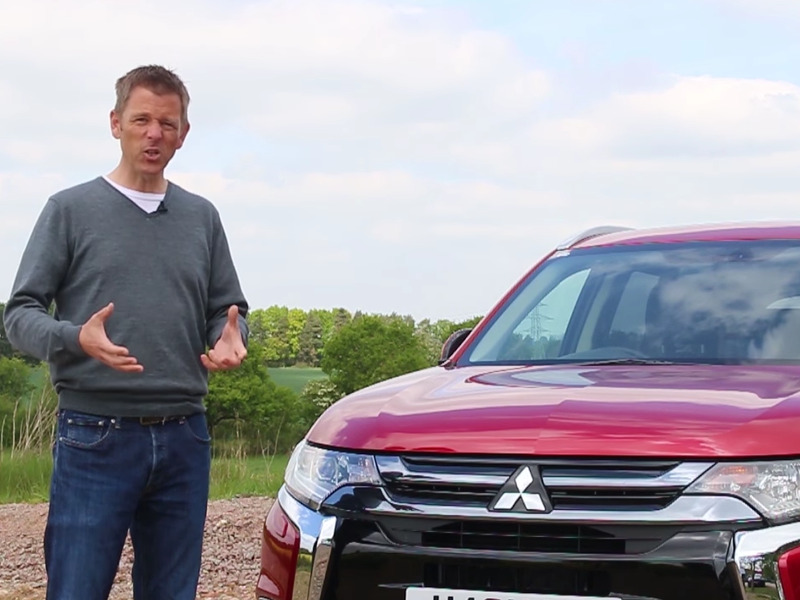 Security researchers have discovered a vulnerability in the Mitsubishi Outlander that can be used to remotely access the vehicle and disable the car alarm, BBC News reports. Researchers at Pen Test Partners found that the Mitsubishi Outlander communicates with the driver’s phone using a Wi-Fi hotspot. That connection was vulnerable and researchers were able to break into it and remotely turn off the car’s alarm. Pen Test Partners weren’t just able to disable the alarm, though. They could also change the car’s charging settings and drain the battery. Mitsubishi says it’s working with Pen Test Partners to fix the bugs, and told BBC News that the vulnerability wouldn’t allow anyone to unlock the car.